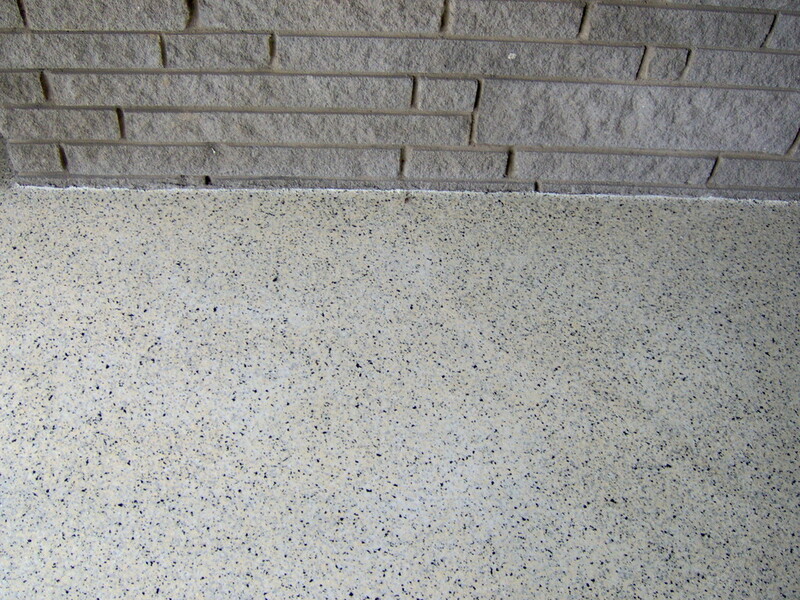 Gemstone Decorative Concrete Overlays are an exciting way of taking old chipped cement surfaces and transforming them into creative, beautiful living areas. 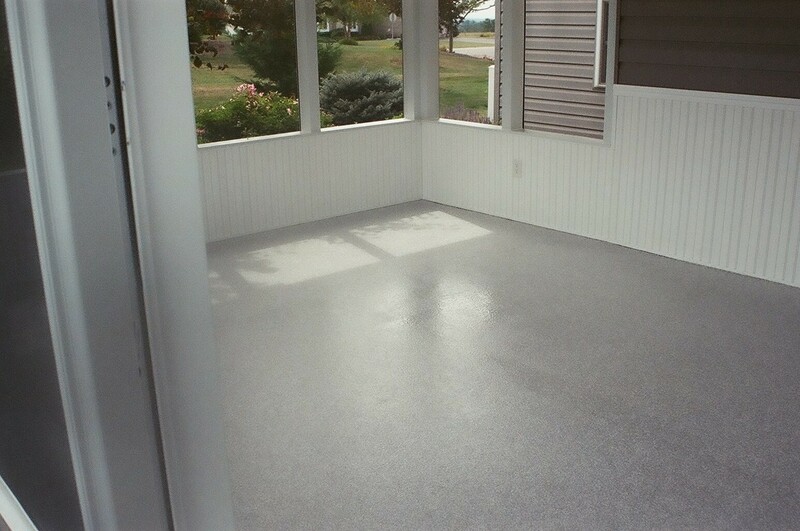 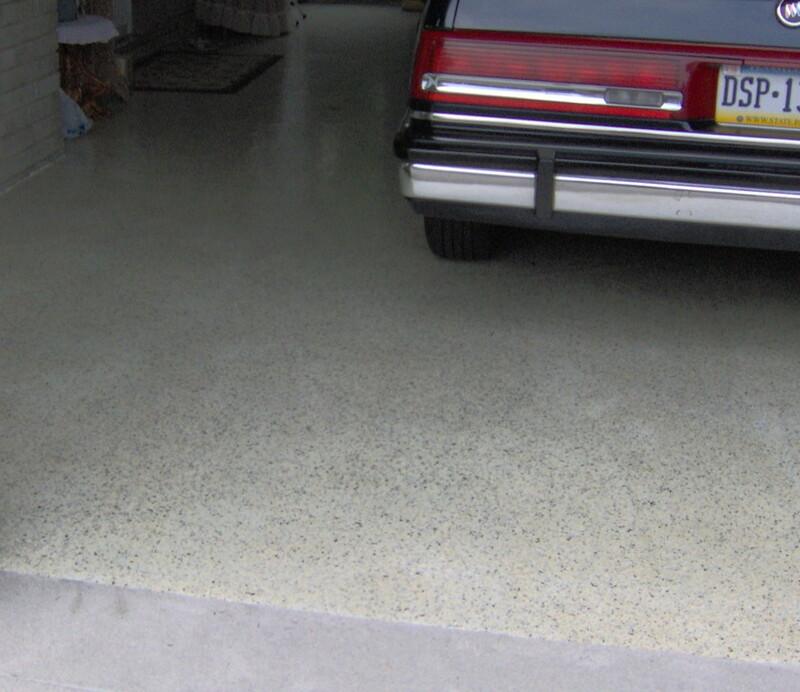 Concrete paint or outdoor carpet are no longer the way to cover concrete damage and rust stains. 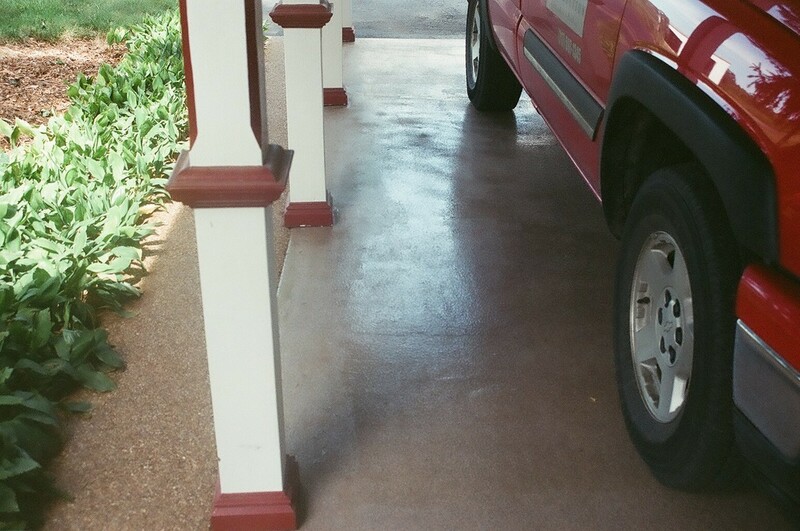 Paint fades and chips off over time. 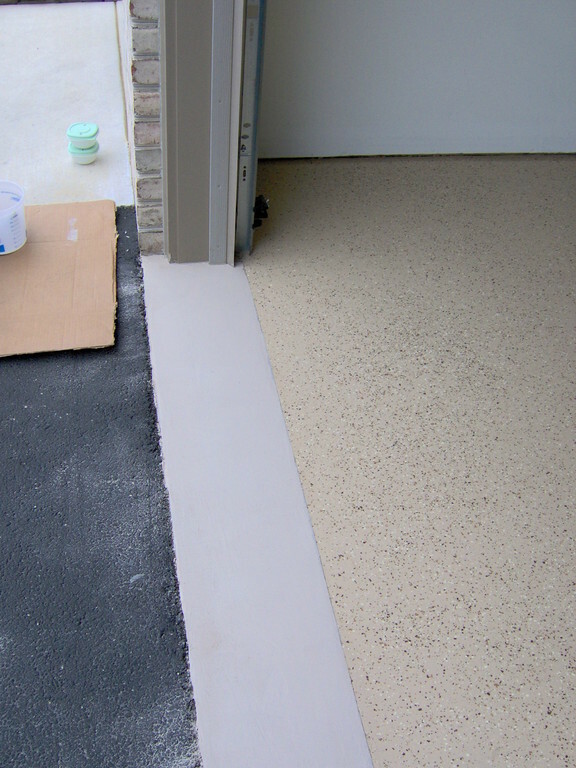 Concrete overlays last. 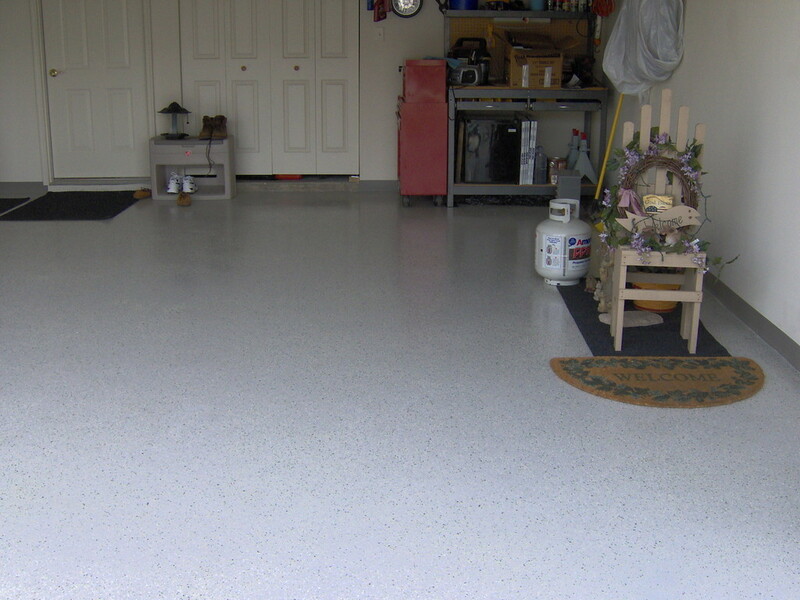 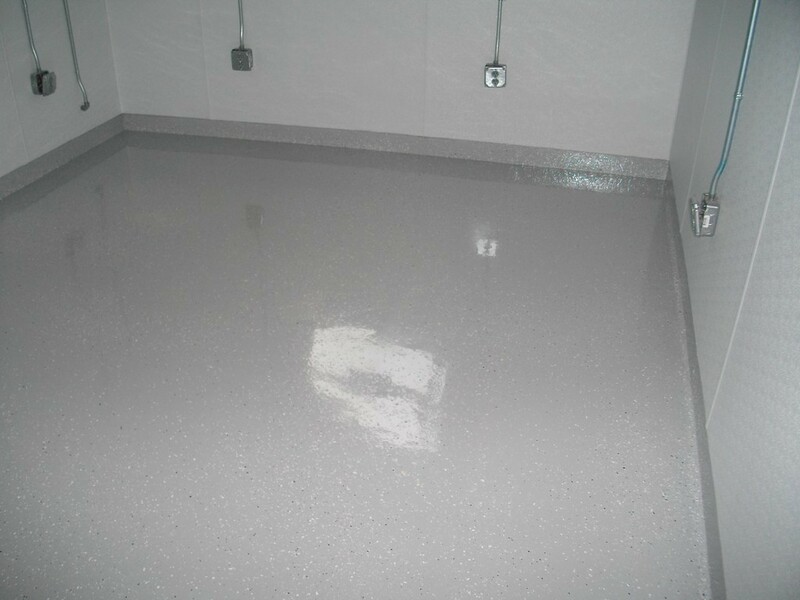 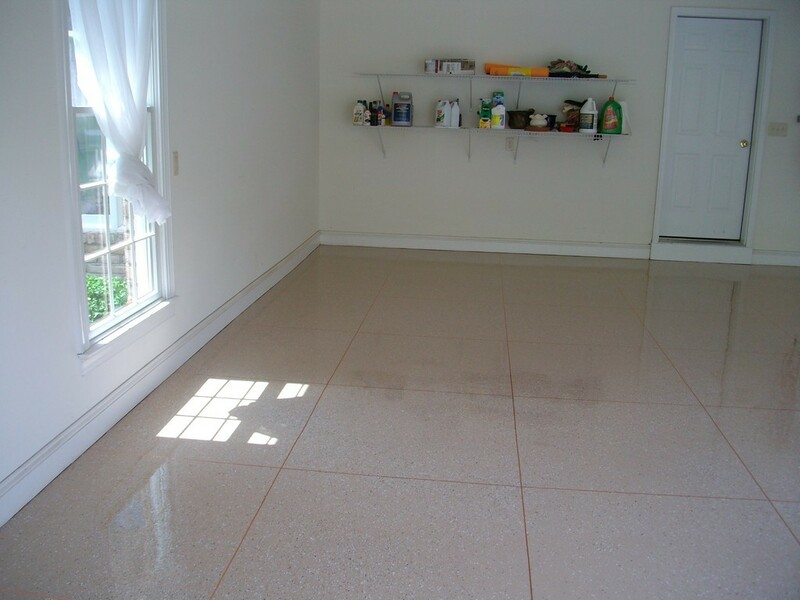 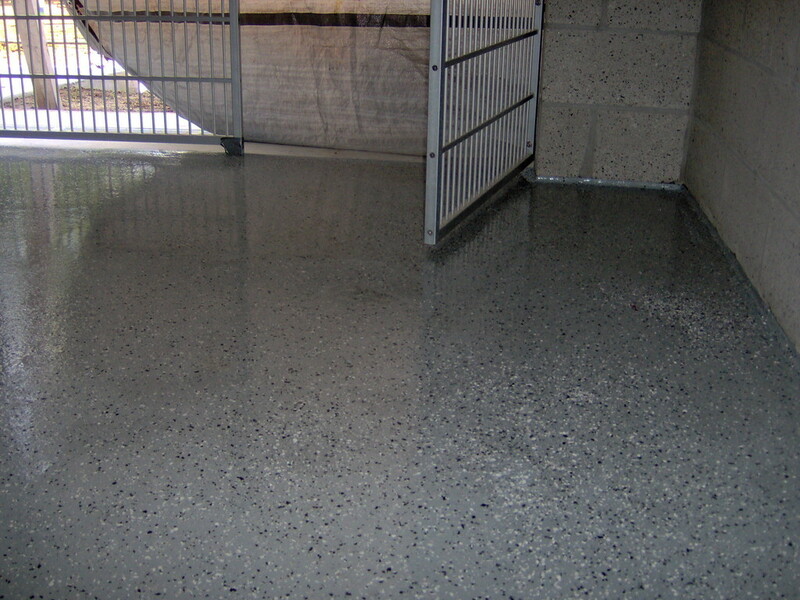 An excellent way to bring value and beauty to your garage basement or family room is with Seamless Floor coatings. 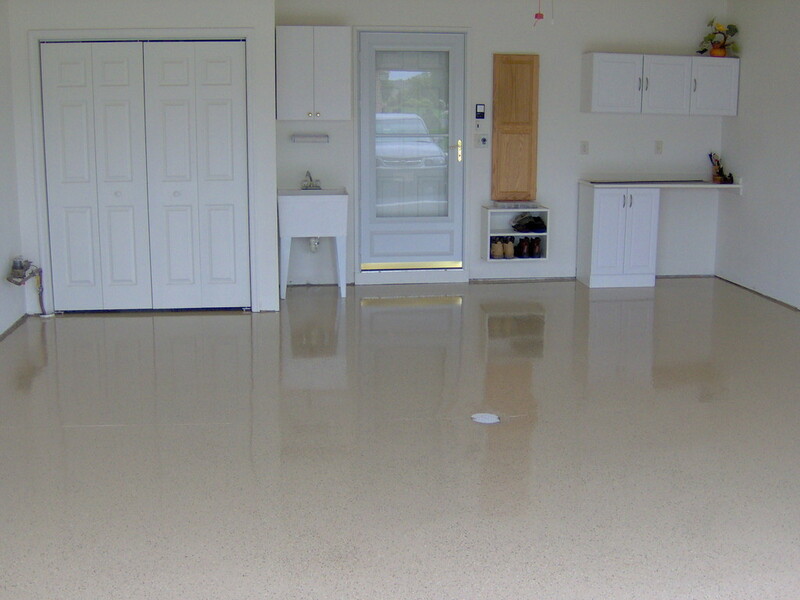 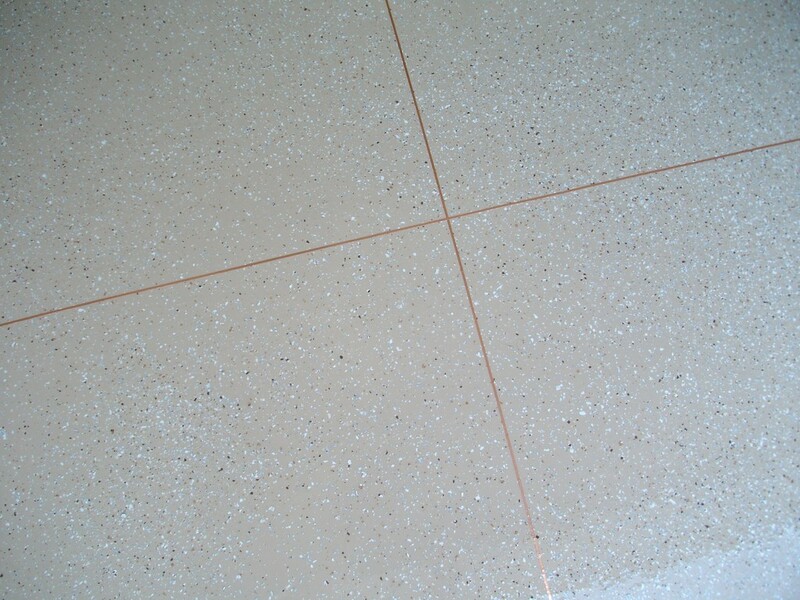 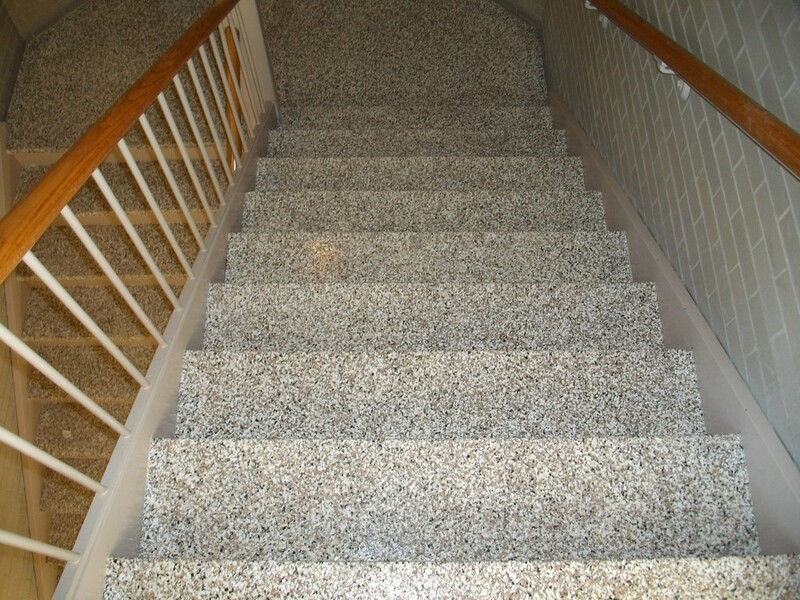 There are many coatings options: Epoxy color flake system, Quartz, Polyurethane just to name a few. 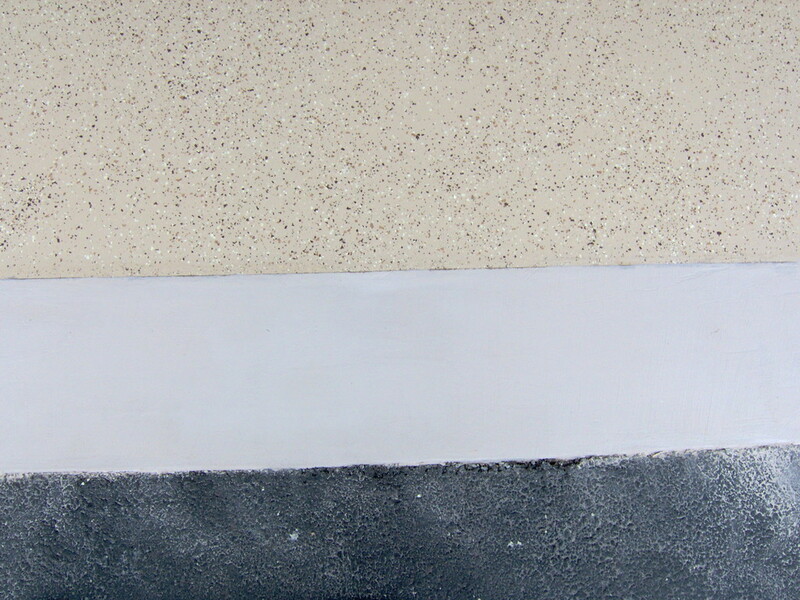 Plenty of Colors and Chip Options!.